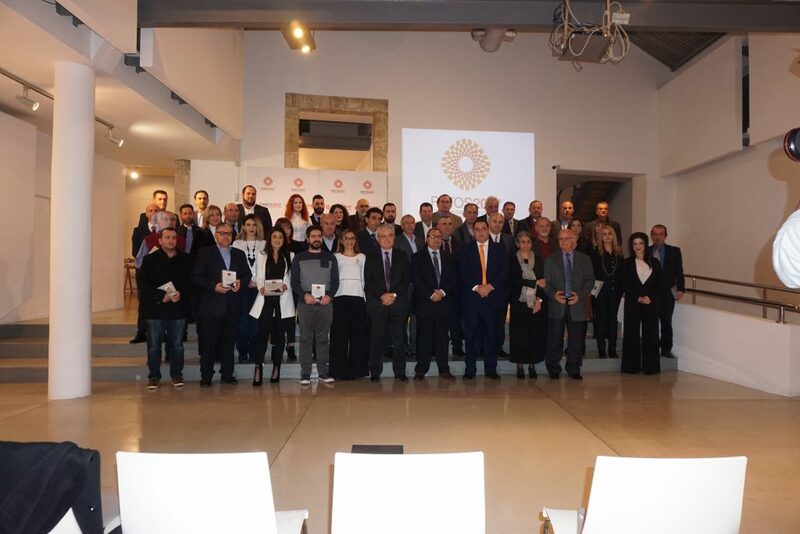 After the successful Capital of Culture 2017 year. 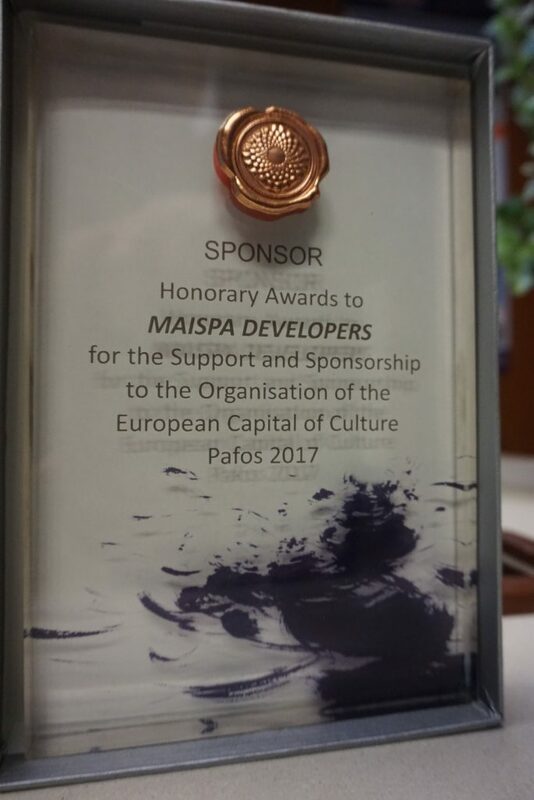 Maispa Developers was presented with an honorary plaque for our support and sponsorship. We wish them well and hope that they can achieve the level of excellence we achieved in Paphos.